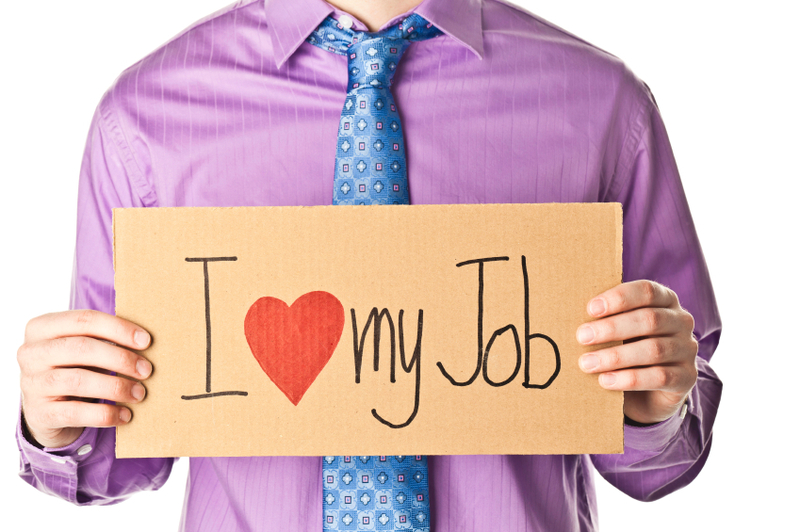 IT Job Satisfaction – What Really Retains Top IT Talent? | Horizon Technology Partners, Inc. IT Job Satisfaction – What Really Retains Top IT Talent? The demand for qualified IT professionals is at a high. So high, in fact, that in certain fields there are more positions available than there are candidates to fill them. Because of this, salaries are continuously rising and bonuses are handed out far more often than in other professions. However, when it comes to job satisfaction, salary and job security certainly play a role, but according to a TechTarget survey these factors aren’t what are most important to most IT professionals. So, if salary isn’t what’s most important, what factors lead to job satisfaction? According to the survey, the most important aspects of an IT position include the following; the job should be intellectually challenging, it should have a positive working environment, and there should be flexible scheduling. One of the most sure-fire ways to lose a good employee in the IT industry is to bore them. No matter how good other aspects of the job may be, if the job fails to interest them, most employees will become discontent and leave to find a position that truly engages them. According to 32% of the participants in the TechTarget survey, one of the best ways to ensure job satisfaction is to ensure the work is intellectually challenging. In order to ensure IT professionals remain happy in their position, it’s important to take a close look at the working environment. The environment of a job plays a huge role in satisfaction and retention, with 20% of the TechTarget survey participants citing this factor as being important to them. To ensure a great working environment it’s important to try to make sure that the team is supportive of everyone in the office. IT professionals may want a job that is intellectually challenging and has a great environment, but they also want to have a life outside of work. 14% of the TechTarget survey believe that having a flexible work schedule is important in job satisfaction. With the demand for quality IT staff so high, ensuring the company’s talent is satisfied is likely one of the top priorities for most corporations. However, the quickest way to an IT professional’s heart isn’t through promotions or pay increases. Rather, most IT professionals choose to keep their current jobs because they’re engaged by their job and colleagues, encouraged by their co-workers and managers, and have a good work-life balance. If your company’s talent retention strategies center on pay increases and bonuses, it may be time to rethink and re-strategize.